Roughly two and a half years ago, a little startup called Phorus released a conical, Darth Vader-esque speaker that could pair up and play to several at a time throughout your home. Even though it was just a little player at the time, it introduced the first open and licensable multiroom audio platform that worked over regular ol' Wi-Fi. The fan feedback was great. Everyone unanimously exclaimed, "Awesome!" in their excitement, and then immediately followed it up with, "When's Spotify coming?" @phorusaudio Nice job with the Internet Radio addition! Any news to share on Spotify support? That'd seal the deal for a lot of people! Spotify was going through some changes at that time. They originally had a set of tools that allowed integrators to implement a few of their services into an app of their own. 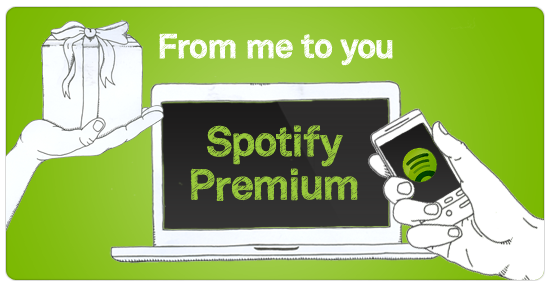 This was useful, but it wasn't giving Spotify users everything they wanted. So Spotify went to work on something that would change the way people could use products with the Spotify streaming service. They took a few years and built what is now known as Spotify Connect. Spotify Connect is this really cool thing that people like us can put into speakers and make it so that any Spotify app can see it on the Internet and play to it. And it doesn't matter where you are or where the speaker is. So long as both are connected to the Internet, the speaker can play from your Spotify Premium playlists and content. 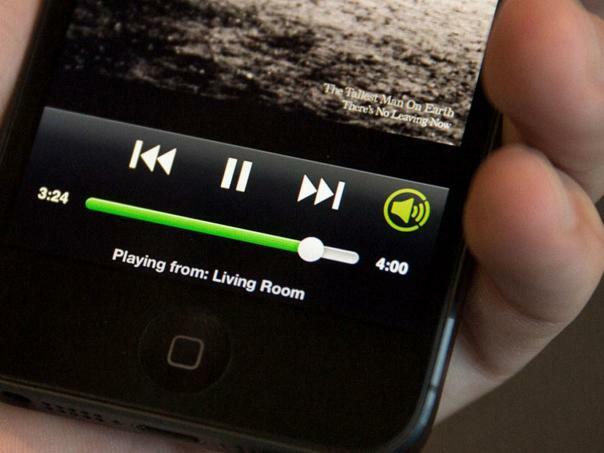 No need to have it integrated into another app or to enter your Spotify credentials again. Whether from your PC, phone, or tablet, you can tell a Spotify Connect speaker/receiver to play your life's soundtrack. We've been working hard over those two years as well. Play-Fi has expanded to over twenty-two different audio products across several high quality brands. From speakers, to receivers, to amps, and even to sound bars, Play-Fi will join all of those products together to play in harmony. So guess what? That's right! 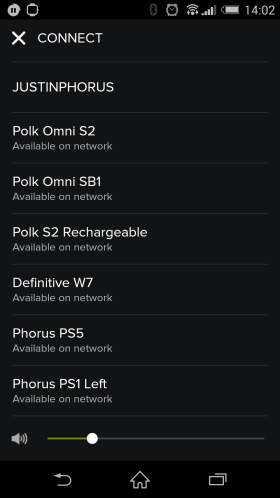 Now every one of those--including our own Phorus PS5 Speaker and PR5 Receiver--are updated to play from Spotify Premium accounts using Spotify Connect. To start, once you've updated all your Play-Fi products using the handy Phorus app (or any branded Play-Fi app), you'll be able to load up your playlists or stored audio content in the Spotify app and start playback from your phone. Then simply tap the Spotify Connect button in the bottom right of the Now Playing screen, and select any of the Play-Fi speakers on your network. That's it! Now you're playing from Spotify, and there was no additional setup. That speaker is now saved to your Spotify account, and even if you're out and about, you can tell it start playing audio. Great for keeping the kids entertained or just for keeping the party going. Pretty soon we're going to update it so that you can also group several speakers together, so that they can all be selected at once from the Spotify app, allowing for multiroom playback from the Spotify app. Keep an eye out for that! Well, we hope you enjoy it. We worked pretty hard to add this connectivity to all the existing products (not an easy task! ), and this makes it the fourth wireless option for our speakers and receivers alongside Play-Fi, AirPlay, and Bluetooth. That makes for the most wireless playback options in any audio product to date, and it only gets better from here. If you were waiting for Spotify to come before taking the Phorus plunge, we've got a little discount for you! Head over to the store now, pick up whatever Phorus product you like, and enter the code SPOTIFY during checkout to receive 20% off. That's a great way to get started enjoying not only Spotify Connect, but Play-Fi as well. Thanks a bunch to all our dedicated fans, and let us know in the comments what you'll be listening to on Spotify! To get Spotify, do I need to download an updated Phorus app? And this is for the WiFi streaming of Spotify… right? Not the bluetooth… right? Correct on both accounts! You need to download the updated Phorus app to update the speakers themselves with the new Spotify Connect integration, which is for Wi-Fi and networked streaming. Is there any way to play Spotify in stereo on these wireless speakers? Great question! Not at this time, but we’re looking to update for this functionality around the time that we implement for Multi-room in Spotify. Keep an eye out for updates.